Rent villas and apartments in La Californie, the South of France with private pools. Book affordable holiday rentals that are near a beach and golf course. 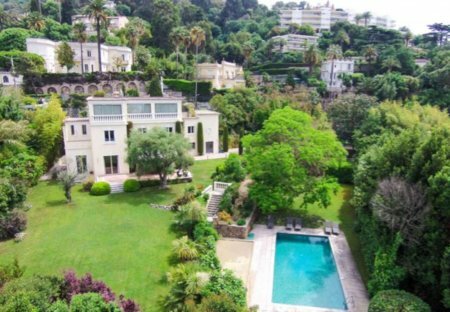 This 6 bedroom villa with swimming pool is located in La Californie and sleeps 12 people. It has WiFi, parking nearby and air conditioning. This magnificent apartment on the sunny Côte d'Azur is the perfect choice for exploring the region and to enjoy its beautiful beaches and summer festivals. This 1 bedroom apartment is located in La Californie and sleeps 4 people. It has WiFi, a garden and parking nearby. The apartment is within walking distance of a beach. 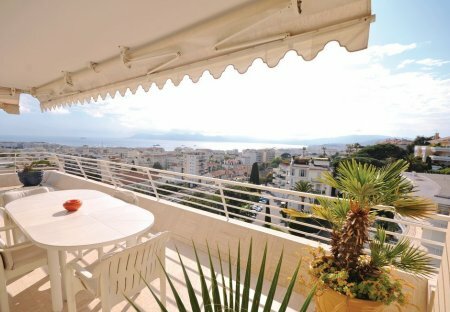 This beautiful holiday apartment, not far from the beaches, tastefully furnished and equipped has a large south facing terrace overlooking the sea and the nice park of the residence. Bright. This 2 bedroom apartment is located in La Californie and sleeps 6 people. It has WiFi, a garden and garage. The apartment is within walking distance of a beach. This 1 bedroom apartment is located in La Californie and sleeps 2 people. It has WiFi, a garden and parking nearby. The apartment is within walking distance of a beach.